In ancient times Urmia was called Vormia, and later Urmia - in accordance with the homonymous lake. People used to call it Urmi. 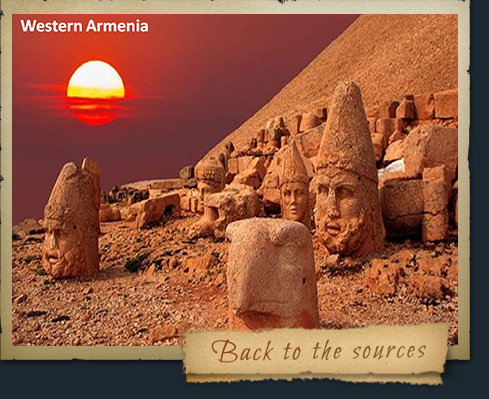 It is known as a city since Assyrian cuneiform inscriptions. Urmia is located on the western side of the Lake Urmia. It's surrounded by lots of gardens and forests and rice plantations. 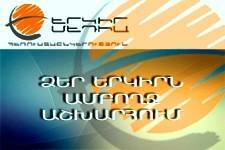 Previously it was a part of Parskahayq province of Greater Armenia. In 1906 there were 60 Armenian homes. The Armenian population of Urmia was basically occupied by trade and merchants. 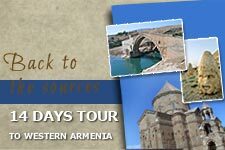 The Armenian community has one beautiful church, which was built during 1889-1891years. There were several villages with Armenian population in the surroundings of Urmia, including Gyardubad, Babari, Nakhshvan-Tata, and Isalu.